I would like to welcome back Tanisha Williams to NAG today. 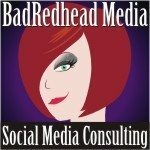 She is going to share a few tips about how to get some reviews. Please note: this doesn’t guarantee positive reviews and reviews are at the discretion of the reviewers themselves. The goal is to try to get as many honest, positive reviews as possible. Also note positive reviews are not just 5 star reviews–what’s inside is what counts. One the best ways to ensure more positive reviews is to put out quality products and common courtesy. As many authors know, one great way to improve book sales and attract more views is to receive a large number of positive reviews for the book. The advantage of having reviews demonstrates to potential buyers and readers that they can have confidence in taking a reasonable chance on reading your book. This is especially true for starting out since your name is unknown. Getting book reviews can be a challenge though, so there are a tricks and tips you can use to get good reviews in a short period of time. Use this advice to get started. Some authors don’t feel as though they can reach out to friends and family, or social networking acquaintance, but understand that most of the people you’re connected to will want to see you succeed as an author. This is especially true when you release your first book. They’d love to have the opportunity to help get started on sales and promotions, but often don’t know how to do this. If you give them a simple way to support you, there’s a good chance that you’ll get a significant number of free book reviews. 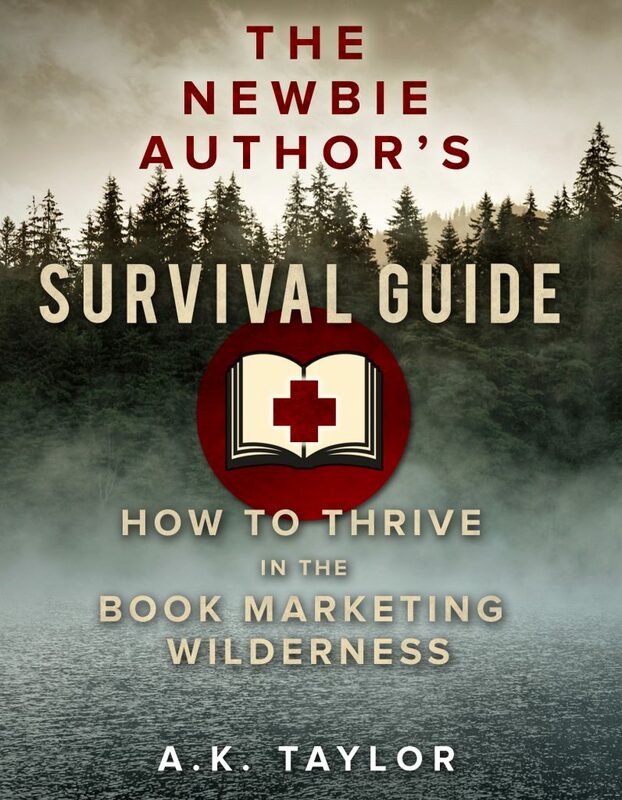 To make this strategy work well, email a group of people and offer free copies to each person who is willing to read the book and post a review. Set a limit on the number of copies you’re giving out to speed up the number of people who take advantage of your offer. If you’re not getting reviews, it’s even appropriate to keep up with people and send a gentle reminder. Also, if you intend to keep writing, make a note of the people you know who have reviewed your book and contact them specifically when you release a book. This seems fairly obvious, but many authors don’t add a request at the end of the book asking for a review if the reader enjoyed it. This is a great time to share that you’re a new author and tell them that reviews go a long way towards supporting your work. Many readers don’t understand how important a good review can be, but are usually willing to leave a positive review if asked. Be sure to ad a link to make it easy for your readers to find and review your book. If you’ve never heard of a mastermind organization or group, this is simply a group or club of people who meet together and support each other with many issues as well as personal growth. These groups share writing ideas, ask for support and advice, and share what’s working for them. Forming a group with other authors is a great way to be successful and form important networks. 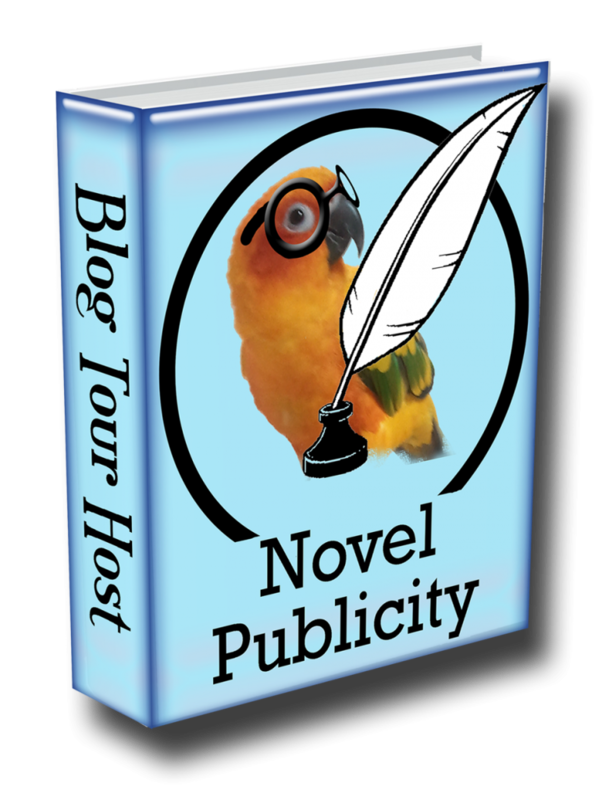 There are even many author groups available that you can be a part of, either online or in person. While many of these groups focus more on critiques, new ideas, and creative writing, why not also work on assisting each other in the business area of writing? Ask for reviews and ensure that you provide them as well, when their books are released. 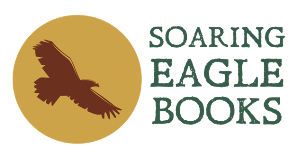 By creating a group with like-minded authors, you will join forces to create improved results for everyone. If you’re selling your book through a website, they probably have a list or category of their top reviewers. These are people who have reviewed a large number of products and their reviews have been voted as being helpful. A small set of these people commonly read and review books. One of the advantages of reaching out to this group is that they’re much more likely to write a review than others. 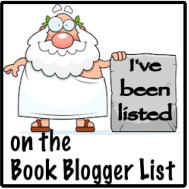 Find this list through your site and narrow down the profiles to find those who review books in your genre. Contact them and offer a free copy of your book in exchange for leaving a review. Similarly to asking friends and family, make a note of anyone who follows through and contact them every time you are going to release a new book. These are some key ways to get great reviews on your books. If you’ve been struggling to get reviews and get noticed, then you can use these tips to start putting your work out there and gaining more attention. My initial mailings to friends, family and Linked In connections for my young adult novel The Heart of Applebutter Hill brought in 49 Amazon reviews (50, if you count the one on Amazon Canada), with a 4.5 rating. 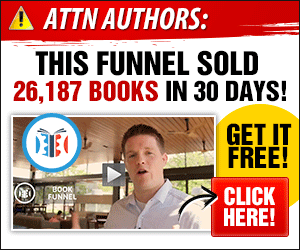 I gave away hundreds of eBooks and over two dozen print copies. I wanted to get more reviews (and not just on Amazon). A great opportunity presented itself last April when the eBook aggregator Smashwords worked out a deal with the new online subscription library Scribd. 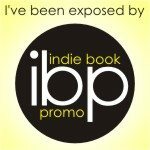 All of the Smashwords authors who had qualified for extended distribution (including me) had our books included on Scribd automatically and were each given a one-year free membership to Scribd. What an opportunity! Read books for free, find authors you think you can connect with, write reviews to post on Goodreads, Amazon and your own site, and cultivate relationships with authors you like in the hopes of having them review your book. Unfortunately for people like myself who are visually impaired and use screen readers, Scribd’s platform is completely inaccessible to screen reader users. I contacted them, but despite their assurances that they care about blind authors and readers, nothing has changed. Once again, blind writers are put in a one-down position. In July, the National Federation of the Blind, after repeatedly trying to work with the company, filed a complaint under the ADA against Scribd on behalf of a blind mother, who wanted to use a Braille interface to read to her child. I’ll probably be dead and gone before it’s settled.